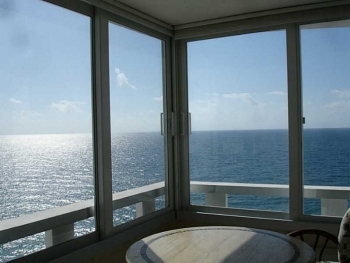 Galt Ocean Condo for Sale 3600 Galt Ocean Drive, Unit 14F Fort Lauderdale, FL 33308 2 Bedroom | 2 Bathroom | 1,178 sq feet $389,000.00 This Fort Lauderdale Beach condo for sale has direct ocean views and is one of the best values in the Fort Lauderdale real estate market. The patio offers balmy tropical breezes and the Atlantic Ocean is just steps away. Call 954.361.3950 or email keith@keithhasting.com and schedule a viewing today. 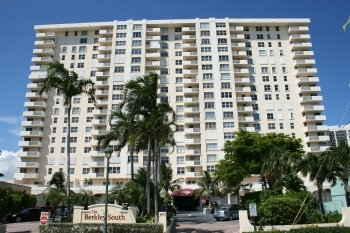 3510 N. Ocean Blvd Unit # 9B Fort Lauderdale, FL 33308 Berkley South Condo 2 Bedroom 2 Bathroom 1,072 Sq. 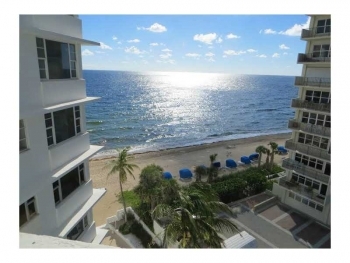 Feet Reduced $237,500 Did you even think owning a 2 bedroom, 2 bathroom condo on Fort Lauderdale beach would even happen priced below $300,000 let alone $250,000. Well how about below $240,000 --- yes this 2 bedroom 2 bathroom just steps away from the world famous Fort Lauderdale beach is well within reach. This listing only shows five photos and yes it could use a remodeling and updating. With this information upfront and disclosed you are still well ahead and saving a large sum of money. Call Fort Lauderdale beach realtor Keith Hasting at 305.778.0244 or email keith@keithhasting.com for more information. This unit is priced for less than any other unit in Berkley South and is the best deal on the beach. 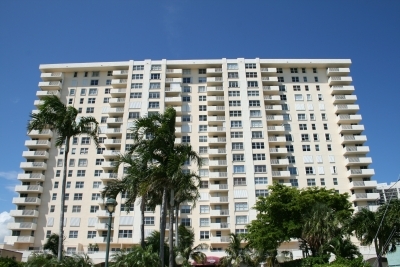 If you thought you couldn't afford Fort Lauderdale Beach living was out of reach this may be what you are looking for. 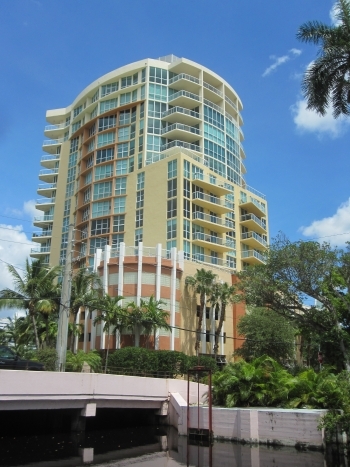 This Berkley South 2 bedroom 2 bathroom condo is on the 9th floor with great views. It has just been reduced and is the lowest priced unit in the building. With over 1,1oo sq. feet and great amenities including a swimming pool, gym, sauna, a remodeled lobby and covered parking. Call Fort Lauderdale realtor Keith Hasting at 305.778.0244 for a viewing today or for more information. 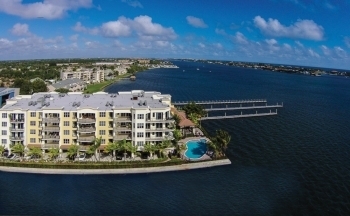 With its great location set between exciting Delray Beach and posh Palm Beach on the western shore of the Intracoastal Waterway, Peninsula on the Intracoastal condos raises the bar for waterfront living in Palm Beach county. The Aruba floor plan has over 1,800 sq. feet with 2 bedrooms and 2 bathrooms. This includes a 322 sq. foot patio that is perfect for entertaining. Some of the features of Aruba Floor Plan are: Designer European-style cabinets with contemporary brushed-nickel hardware Granite Kitchen countertops Stainless Steal Appliances Marble countertops in both bathrooms Dual under mount ceramic sinks Soaking tub and spacious enclosed walk-in shower Hurricane resistant windows Large walk in closets Energy efficient heating & cooling Private Elevator With the Atlantic Ocean just minutes away and Gateway Marina's convenient indoor dry storage will allow you to enjoy your boat as soon as you get home. The Aruba floor plan start at $520,000 - call Keith Hasting at 305.778.0244 for more information or to schedule a viewing. 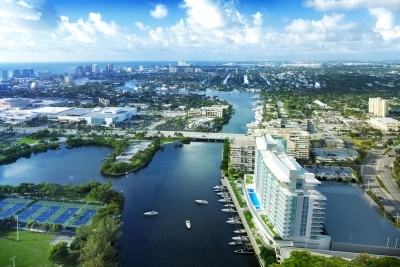 Fort Lauderdale's New Riva Condominiums "Cityside" floor plan The Fort Lauderdale Luxury Waterfront Condo market is about to change and for the better with the new Riva condominiums being built on the Middle river. With unobstructed views east towards the ocean and unobstructed views west towards downtown. And unmatched in outdoor patio size as these terraces can be used perfectly for entertaining. This Riva floor planned named Cityside features: 2 bedrooms | 2 bathrooms | 1,738 sq. feet | 400 sq. feet terrace Price range for Cityside = $685,000 - $725,000 9' ceiling heights Tinted, energy efficient, impact resistant windows and glass doors Summer kitchen on outdoor terraces and built in grill and counter/storage Energy efficient air heating and cooling Contemporary "wet room" design combines shower and bath in large stone and glass area Lighted vanity mirror Stone counters with under mount sinks Porcelain flooring Imported Italian design cabinetry Call Fort Lauderdale realtor Keith Hasting at 305.778.0244 for more information today on Riva Fort Lauderdale.